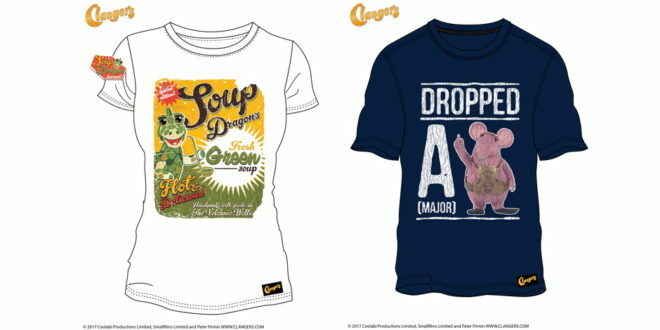 A new adult apparel line inspired by Clangers in on the way, thanks to a deal between Coolabi Group and Fashion UK. 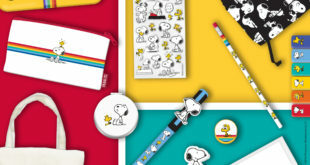 Created by Fashion UK, the t-shirts have been illustrated with humourous slogans from the pre-school show and use the brand’s new adult nostalgia-led style guide. 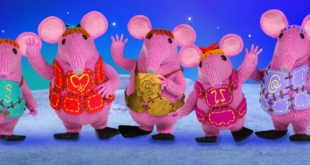 “We have a unique brand with Clangers; it’s loved by toddlers and pre-schoolers watching it on CBeebies today but we know there is also a huge amount of love from the generations that remember watching it when they were children,” said Fée Heyer, senior licensing manager at Coolabi Group. 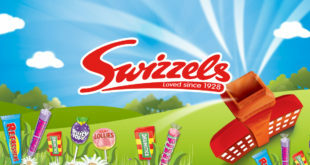 Fans of the show were asked via social media to select their favourite designs out of four choices, with the two most popular set to be made.